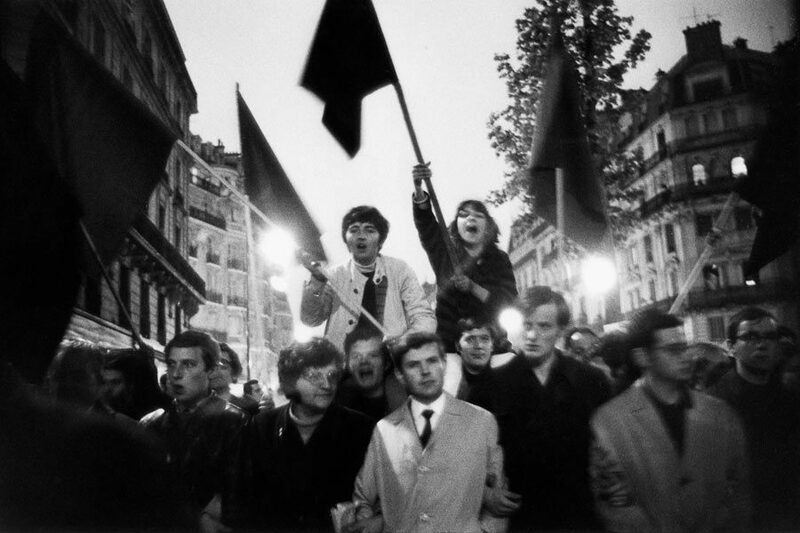 Discover an ensemble of photographs by Marc Riboud on May 68 events in Paris. More information on the website of the French Cultural Center. 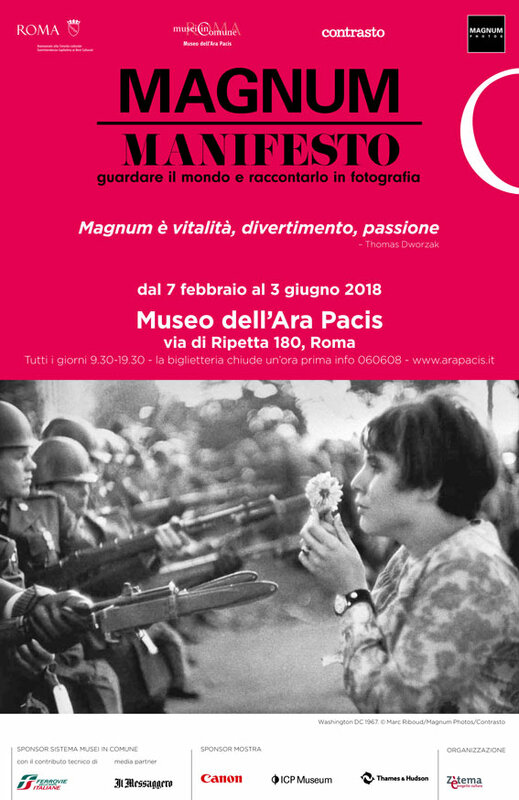 Share the post "Exhibition “May ’68: When Paris erupted in Protest” at The French Cultural Center, Boston"